request a service service dept. 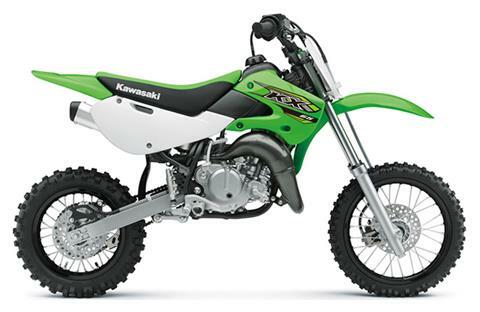 Kawasaki ATV: KFX, and Brute Force models. Kawasaki Cruiser/V-Twin: Vulcan models including Nomad, Vaquero, Voyager, and 900 Classic and Custom. 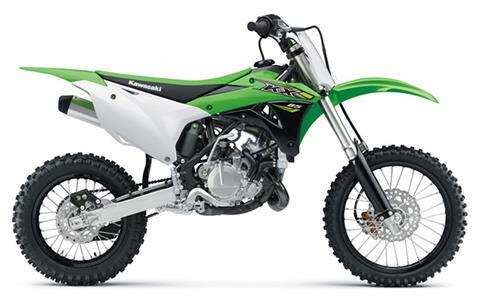 Kawasaki Dirt Bikes: KX Motocross Bikes and KLX Off-Road Bikes. Kawasaki Side x Sides: Mule SX, 4010, 4010 Trans, Pro Mule FX, FXT, MX and FXR models. Kawasaki Street Bikes: Dual Purpose KLR and KLX models, Ninja Sport models including the Ninja ZX-10, ZX-14, Ninja 400, Ninja ZX636 and the Z line up of naked bikes. Bad Boy Zero Turn Mowers, Residential and Commercial grade. Featuring Kawasaki, Kohler, Yamaha and Vanguard engines. Fleet discounts are available. Kymco ATV: MXU 150, 300, 450, 500 and 700, Mongoose 70 and 90. Trail Master Go Karts and Side by Sides. Husqvarna Mowers, Trimmers, Blowers, Chain Saws, Pole Saws and Battery operated equipment. We proudly serve the Talladega area but because of our excellent customer service, many customers travel far to come to our dealership. Because of this, we happily service Birmingham, Aniston-Oxford, Lincoln, Ashland, Lineville, Ohatchee, Goodwater, Jacksonville, Alexander City and Pell City. Many of our customers even drive over from Georgia. If you live in Atlanta, Carrollton, Columbus, LaGrange, or Douglasville, it might be worth the drive to check out our wide selection of new and pre-owned vehicles. If you need replacement parts, we can get you what you are looking for! We stock a large selection of Kawasaki, KYMCO, Bad Boy, Husqvarna and Trail Master replacement parts. 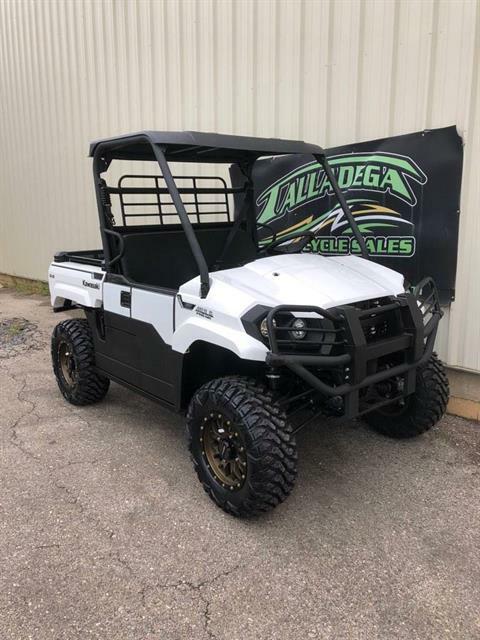 Additionally, we have a wide variety of aftermarket products including helmets, jackets, winches, wheel kits, motocross riding gear, racing apparel and more. Our popular brands include LS2 Helmets, Bell Helmets, Answer Racing, Fly Racing, Speed and Strength, Quadboss, Warn and KFI winches, STI and ITP wheel kits. If you need assistance installing accessories, we got your covered. If your powersports or outdoor power equipment is in need of service or repair, look no further! 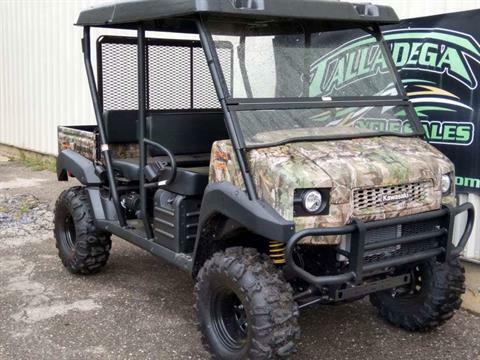 We service all makes and models so whether you have a Polaris, Honda, Arctic Cat, Yamaha, Kubota, John Deere, Can-am, Bad Boy, Husqvarna, Trail Master, Big Dog, Land Master or Suzuki, we can service your motorcycle, ATV, Zero Turn, Weed Eater, Chain Saw, Go Kart or Side x Side! Our most popular services include fuel system clean, tune ups, oil changes, battery and tire installations. Contact us today to find our most current service specials. We now service Outdoor Power Equipment and are an authorized Kawasaki, Yamaha, Vanguard and Kohler small engine dealer.